In addition to a vast inventory that’s stocked in our branch locations, we can also provide technical expertise to help expedite your repairs and get back to work. Appearances can be deceiving. This is especially true when it comes to critical parts for your engine. 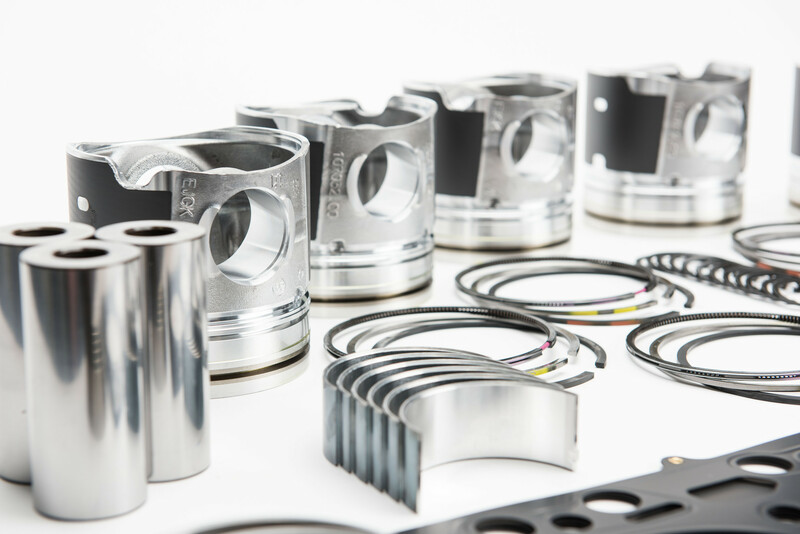 Injectors may look similar to one another, but closer inspection will reveal that there are dramatic differences between a non-genuine “will fit” part and a Genuine Cummins part. For assistance with purchasing Genuine Cummins parts, contact the parts department at the nearest Cummins DKSH Sales and Service location.